Start off the New Year on the right foot! Come out for a hike with the BLT! This year, we’ll explore the Saltonstall Mountain Preserve, part of a steep traprock ridge that reaches from west to east, straddling the Branford/North Branford border. 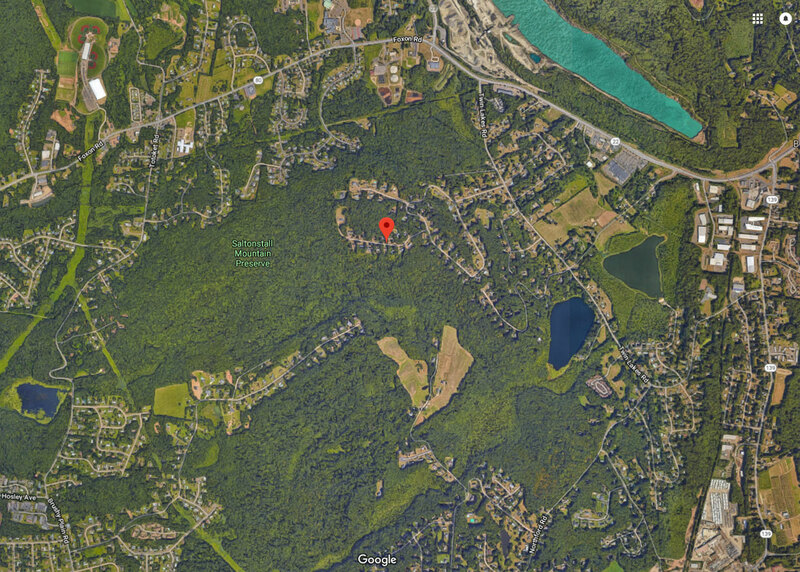 Enjoy this 2+ mile hike, led by Bill Horne and Matt Reed, through stunning habitat with expansive views from some of the highest points in Branford. We’ll meet at the Lantern View Drive at 1pm. (Follow Mill Plain Road to Twin Lakes Road, left onto Twin Lakes, left onto Summit Drive, right onto Lantern View Drive. Park at the end.) Expect moderate terrain, some sloping trails and steep inclines, rocky underfooting. Parents should be prepared to carry younger children if they get tired. Please wear appropriate dress and comfortable, supportive walking shoes. Bring water. Walking sticks welcome. Weather may change our plans, watch our website and Facebook pages for details.